Will Star Wars: The Force Awakens “get muddled into a bunch of gobbledygook”? 90s kids who grew up watching “Power Rangers”, be prepared to take a trip down memory lane. The Power Rangers are back with a brand-new movie and the first cast photos have been released. 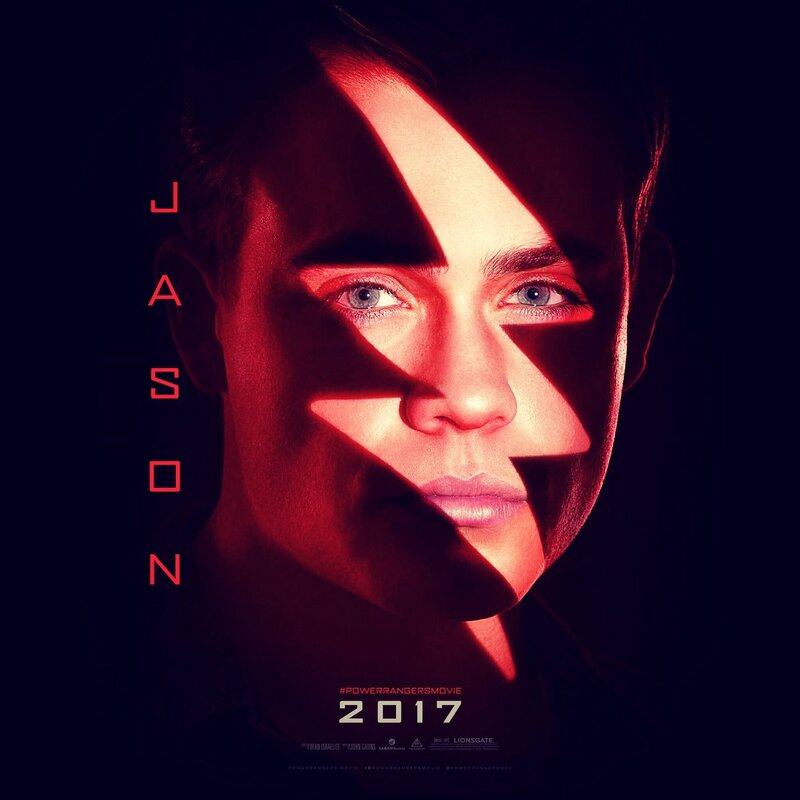 The new posters introduce us to the cast of actors who will play the original #squad, including group leader the Red Ranger (Dacre Montgomery) and common childhood crush the Pink Ranger (Naomi Scott). Other actors include Becky G (Yellow Ranger), RJ Cyler (Blue Ranger), and Ludi Lin (Black Ranger). Long before he was bagging Emmy Awards as Walter White on Breaking Bad, Bryan Cranston was a voice actor on the "Mighty Morphin Power Rangers" television series, giving life to the villains Snizzard and Twin Man. This time, he returns to the series as Zordon, the floating head in the Rangers' base that guides them on their missions. Since Cranston is one of Hollywood's hottest actors of the moment, he almost didn't join the reboot. However, after a talk with the film's producer, he was convinced. "Do you know how the 'Batman' television series then transformed into being the Batman movie series – could not be more different from each other. That's what this is going to be," Cranston said, recalling the conversation. Once he saw teaser footage, chatted with director Dean Israelite, and read the screenplay, Cranston was in 100 per cent. "I read the script, and the script is really good," he said. "So I thought, 'Why am I not doing this? Let's do this.'" The Power Rangers movie will hit theaters on 24 Mar, 2017.